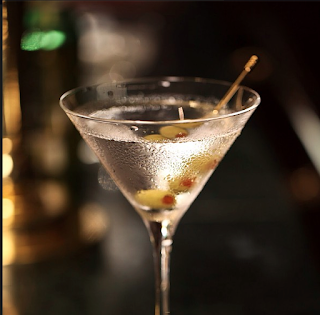 Who would have thought that today, June 19th is National Martini Day? I only wish I had know earlier... but it is not too late. Cheers! It's National Martini Day! Shaken or stirred? Shaken Please.